Cleaning up a Mac is not as easy as it sounds because there are many junk files, duplicate folders, applications that you do not use anymore and they are not easy to find. Is there any ways to easy and quickly clean my mac. Never worry because there are many ways on how you can clean up Mac. 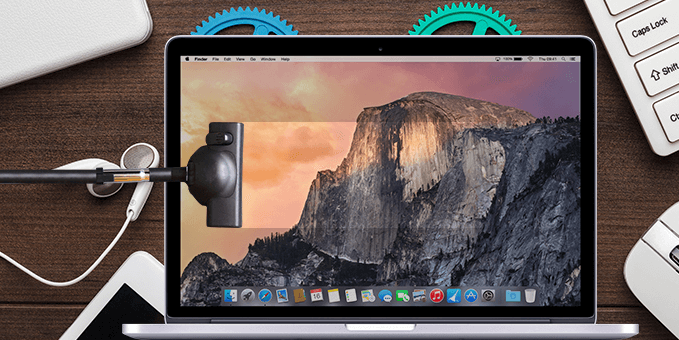 Once you do these cleaning process, your Mac will work faster and your Mac will be more productive than before. Here are few things that you can do for you to clean up your Mac computer. Mac products really do not need high maintenance but you still have to do a regular cleaning session on your Mac computer. This is is because you Mac might contain some various types of junk files that you do not actually know about. If you have too many junk file on your Mac, then this might become of the causes as to why you can experience that your Mac is slowing down. However, cleaning up your Mac is not as easy as it sounds if you are going to manually clean it because there are many junk files, duplicate folders, applications that you do not use anymore and they are not easy to find. Maybe you might have heard about "remove your cache" as one of the troubleshooting steps for your browser. Actually, there a big chance that you Mac might store much information about your files called your cache. However, these files can actually take up a lot of your storage space on your Mac computer and instead of giving you a boost on your Mac, it will actually be the cause for you to slow down. So here, you must clean your cache on a regular basis. All applications that you have on your Mac actually takes a lot of storage space on your Mac. Once that you Mac has become full of different apps, then there is a big chance that your Mac becomes slower. 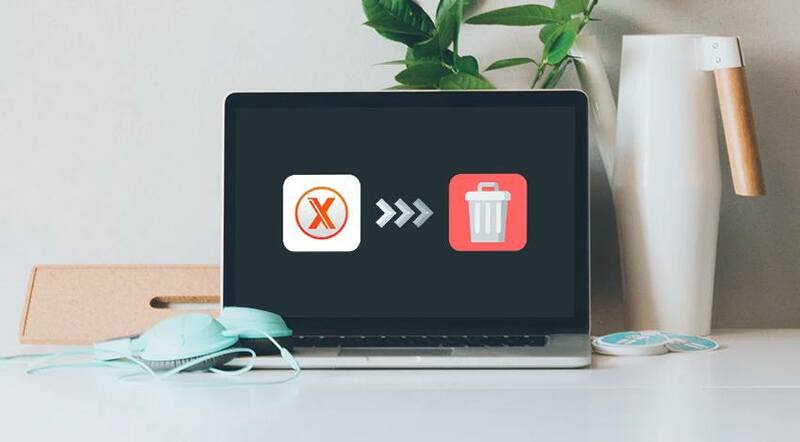 Make sure that you uninstall all the apps that you do not use anymore and not just by putting them in the trash because it will still leave you some residue or app leftovers that will still take up some of your storage space. Once that you receive an email on your Mac via PDF's, Word Documents, Images and more, we mistakenly double-click on them. Once that happens, all the files will be saved on your Mail Download folders. The easiest way for you to do this is by using Spotlight. All you need to do is to press Command plus Space so that the Search field will appear on your screen. Once it appears on your screen, go ahead and type in there Mail Downloads. Doing this will take you to the Mail Downloads folder. Once you are in that folder, go ahead and select the files that you want to delete for you free up some of your storage space on your Mac. As most of what most people know, once you delete a certain file or folder on your Mac, they will then be completely removed from your Mac. That is not true! Once you delete a file or a folder, the automatically go to your trash bin and can still take up your storage space on your Mac. They are just there, waiting for you to completely remove them. 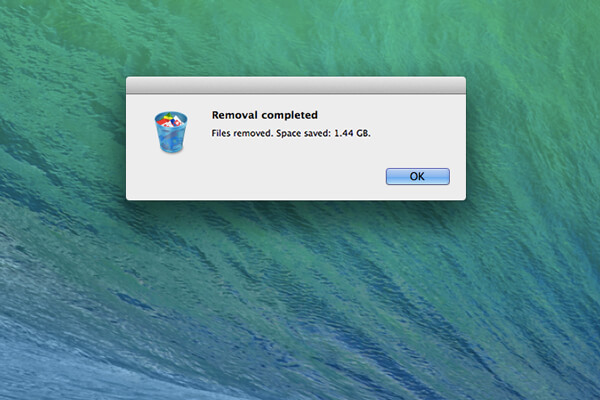 So, if you would want to have more disk space on your Mac, then you have to make sure that you clean your Trash. Here is how you can do this on your Mac. Go ahead and click and hold the trash can icon on your desktop. After that, choose Empty Trash from the pop-up menu that appears on your screen and you are good to go. Deleting your large and old files is one easy way for you to clean up your Mac and for you to have more storage space on your disk. For you to be able to delete your large and old files on your Mac, you can use a tool for this or you can manually delete them. Surely, having a backup is a great idea so that just in any case that you accidentally delete your data, you have an easy access to them and you can restore them on your device using your backup. However, as time goes by, your Mac computer becomes overloaded with the old backups that you do not need anymore. This could take up gigabytes of space on your disk. Because of this, you might want to consider removing all of the old backup files that you have there on your Mac that you no longer need. Remember that each backup that remains on your computer can be accessed using your iTunes. Therefore, for you to delete your old backups on your Mac computer, you can follow this simple steps that we provide. After that, click on the device tab for you to be able to find your backup file list. Then, once you have located all your backup list, go ahead and choose all the backup that you no longer need. Once you have confirmed all the selected backup, go ahead and click on the "Delete Backup" button. Remember that Mac applications come with a language file for every language that they support. However, there are just instances that you do not need these other language files because for sure, most of these language files are not even your language. I mean, do you need the app to be in Latin language or perhaps in the Korean language? I bet not. Since you do not even speak these languages, then that means that these files are just wasting some of your storage space on your Mac. So by this being said, you might want to consider on deleting these unnecessary language files that you do not need. Here is how you can actually delete the language files that you do not actually need. After that, go ahead and right-click the app that has the language files that you do not use and then select "Show Package Content"
And then, launch the Resources folder and then go ahead and look for the folders that end with ".lproj." NOTE: Every folder that you have actually contains language files for just one particular language, you can manually find all the applications and delete the language files that you do not use or you can also try and download a tool that will help you with this task. DMGs stands for Disk Images and IPSW stands for iPhone Software Bundles, and both of these are all unnecessary and is just taking up your Mac storage space. For you to be able to get rid of this, go ahead and do the following. DELETING DMGs - Once that you have mounted your disk image and you have installed an app, then you are now capable of ejecting and putting in the trash your DMG. Just go ahead and drag the mounted volume on your trash bin to do this. DELETING IPSW - Just go ahead and select Library and then go to your iTunes and then choose Software Updates. Here, you can go ahead and find all the software bundles that you do not need and delete them. All those unwanted copies of your documents, files, and your photos are actually just eating up the storage space on your Mac computer. Therefore, there is a need for you to get rid of these duplicate files for you to clean up your Mac and let you have that space back that they occupy. If you are going to do this manually, then it will need you to have more patience and of course more of your time but you can also try and download a tool that can help you in accomplishing this task. Your desktop is actually the very main place where we usually make all of our works. And because of this, we tend to keep files that we use frequently and makes them pilled up until our desktop looks like a disaster. This is actually one of the reasons why your Mac slows down so you better consider cleaning up your Mac. Instead of laying all your files on your desktop, why not try to organize them and let them be in one folder. 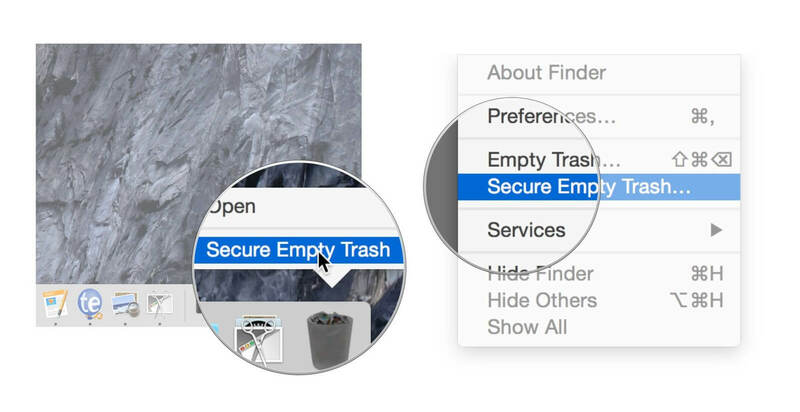 This way, it will also be easier for you to find your files on your Mac computer. You also have the option to use Google Drive, or your Dropbox or other external storage devices for you to save your files for you to get your desktop look tidy. Aside from the steps given above, there is actually a software that you can use to do all those things wherein you will be able to save more of your time and effort in cleaning up your Mac computer. This is by downloading a software called the iMyMac - Cleaner. 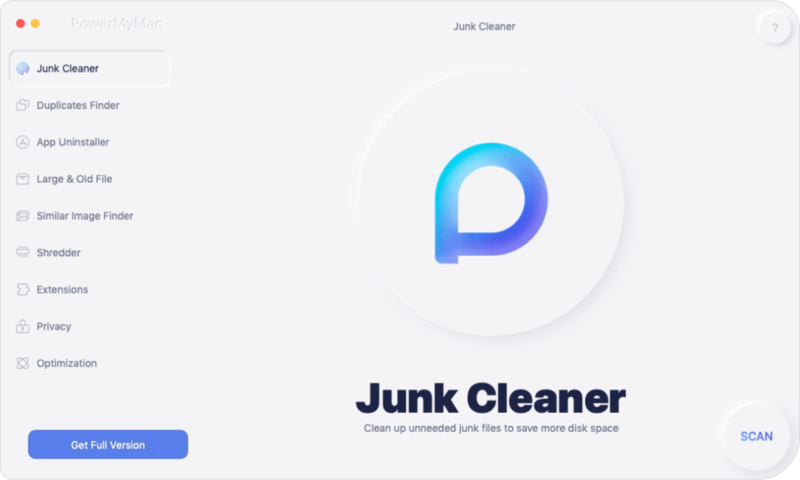 This iMyMac - Cleaner will surely help you speed up your Mac because it will quickly and safely remove all of your junk files from your Mac for you to have some more space on your disk. It can help you locate all those unneeded Email Attachments and delete them for good. It can also help you get rid of those old iTunes backup files and those unwanted language files that are stored on your Mac computer. It can also help you scan and then delete all your old large files which actually takes up a lot of your storage space. Basically, to summarize everything, the iMyMac - Cleaner will surely do all those things that are listed above like removing duplicate files, emptying your trash and more that has been said earlier. Here is a simple step by step method on how you can use this amazing software. Of course, you can go ahead and download the iMyMac - Cleaner from our official website at https://www.imymac.com/ and have it installed on your Mac computer. Once you have successfully installed the program, go ahead and launch it. You will then be able to see on the main interface your Mac System status. And then on the left panel of the software, you will be able to see there the things that the iMyMac - Cleaner can help you with, just go ahead and select from that list, let's say click on "Junk Files" for you to clean all your junk. After that, go ahead and click on the "Scan" button to allow the software to find and scan all your junk files on your Mac computer. Once the scanning process is complete, the iMyMac - Cleaner will then show you all of your junk files. The iMyMac - Cleaner will be able to show you all your junk files by categories. All you have to do is to select from the list of categories on your screen and then click on the "Clean" button. TIP: You can do the same steps from step 1 to step 3 if you want to remove duplicate files, large old files, and more by choosing the task on the left panel of your screen. Once that your junk is complete, all your unwanted files will be erased and you will be able to see there "Zero KB" as an indication that there are no other junk files left. However, some folders will not have this indication because they are actually an auto recreated folder. 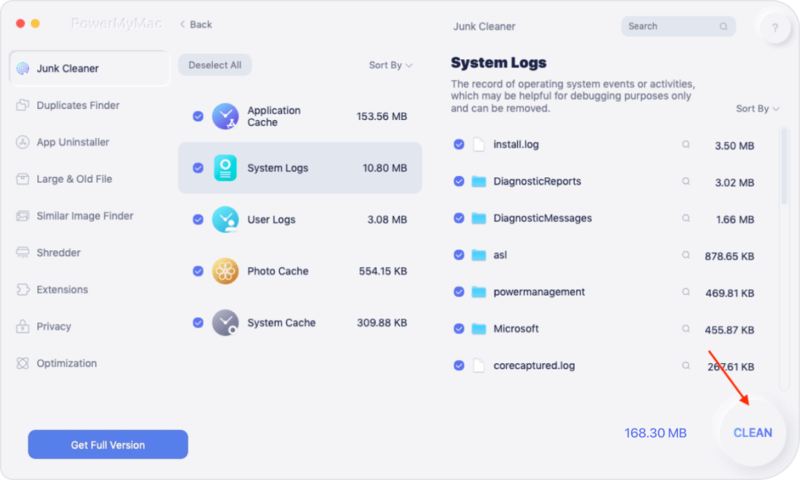 As you can see, the iMyMaca - Cleaner is indeed a big help for you in cleaning up your Mac because it can easily and quickly clean up your mac with just a few and simple steps. So have this software downloaded on your Mac computer for you to enjoy regular cleaning on your Mac.